Brian grew up in Chandler, Minnesota, and attended Chandler Reformed Church. His parents were active in the church and often hosted visiting pastors and missionaries. “That gave me a view of the down-to-earth, day-to-day work that missionaries do,” says Brian. Elizabeth grew up in the African bush, in the Belgian Congo, as a “missionary kid.” Elizabeth’s stories of her childhood in Africa influenced Brian to take up full-time mission work. 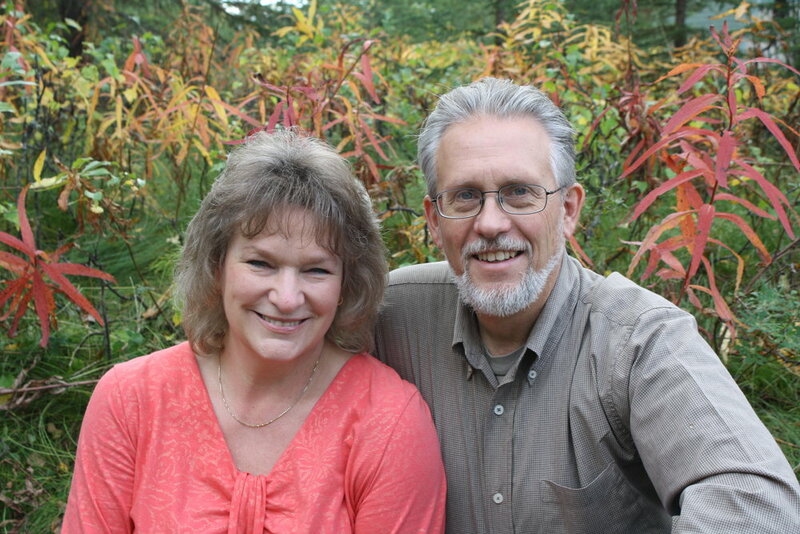 Elizabeth and Brian met in 1981 during summer mission work at Jackson County Ministries (JCM) in Annville, Kentucky. Elizabeth then attended Cedarville, Ohio, and a nurses’ training school in Cumberland, Kentucky. Brian has a B. A. from Northwestern College in Orange City, Iowa. Several years after they married in 1983, Brian and Elizabeth returned to JCM, where Brian served as operations administrator, and Elizabeth had responsibility for upkeep of the guest house. Brian serves as the chief pilot and as a mechanic at MARC. In his work for the mission, he also draws on past experience as an electrician, lay pastor, administrator, firefighter, and public service representative. Brian and Elizabeth have been blessed with four children: Brianna, Michael, Lucas, and Jonathan.